The long awaiting Tecno Spark 3 is here, the much talked about AI camera budget flagship have finally arrived. 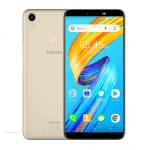 On April 2, 2019, Tecno Mobile unveiled her Spark 3 series at her product launch event held in Lagos, Nigeria. 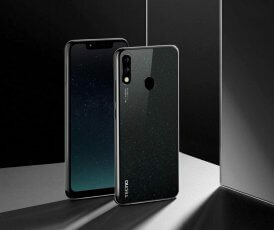 After recording some quality figures with the sales of her Spark 2 series of last year, Tecno Mobile have decided to take the Spark series to her third (3) level. Introducing, the Tecno Spark 3, the third most anticipated camera smartphone in the Tecno Spark series. 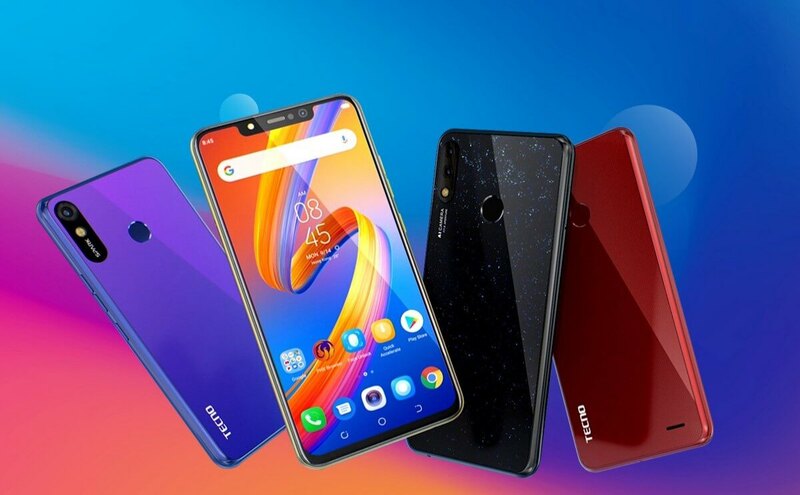 The number one light up budget smartphone with AI camera. So this is it ehh!! Lets find out more! The Tecno Spark 3 is basically a camera centric smartphone that comes with Artificial Intelligence and a host of other exciting Tech. In Nigeria, the Tecno Spark 3 is available in Midnight black, Champagne gold, Bordeaux red and Aqua Blue. 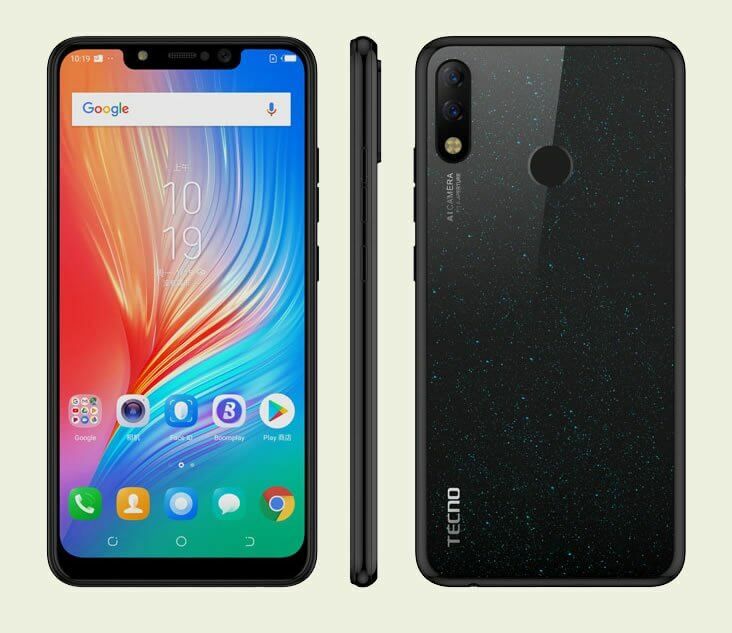 The Tecno Spark 3 comes in an all new design that spot two new noticeable changes in her body; a vertical camera shooter at the rear and also a new notch display. Aside that, the Tecno Spark 3 now have a premium look. 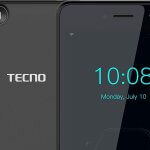 At the back is where the fingerprint reader, camera shooter and also the blinking brand name “Tecno” are perfectly placed. On the right, you will find the power button and volume rocker. The speaker grill, micro USB port and 3.5mm headphone jack are placed at the bottom. The Tecno Spark 3 now comes in a portable size, it spot a dimension of 155.3 x 75.8 x 8.15mm. It is dual SIM enabled and has 3G connectivity. The Tecno Spark 3 now have a bigger 6.2 inch super fullview HD+ notch display as against the 6.0 inch screen on the Spark 2 of last year. The Tecno Spark 3 fullview screen now maintains a 1500 x 720 pixel resolution which now gives room for more screen. The new huge 6.2 inch LCD screen is crisps, vivid, clear and sharp. It can be used to watch movies, play games and study without experiencing any poor effect. The Tecno Spark 3 comes with a 3500mAh battery that is of course non-removable and can last for a single day or more on just one charge but that depends on how well you use it. The Tecno Spark 3 has a lot to offer when it comes to Camera. First, you must know that the Spark 3 camera have artificial intelligence (AI), it is clearly written at the bottom of the camera shooter. Now that you know the type of camera that is available on the Tecno Spark 3, let us dig a little deep to find out more. On the Tecno Spark 3, there are two 13MP cameras with ring flash at the back. In front, we have an 8MP camera that comes with an adjustable flashlight for taking selfie shots at night. The Tecno Spark 3 also have a good number of camera features like Light Mode, Bokeh Effect, Portrait mode and sport mode. This will definitely work great with her AI camera. Before talking about the software feature on the Tecno Spark 3, it is very important you know that the Tecno Spark 3 comes in two variants. The first which is the base variant comes with 1GB RAM and 16GB ROM storage configuration. On the software, we saw a pre-installed Android 8.0 Oreo(Go Edition). The second variant comes with 2GB RAM and 16GB ROM storage configuration. It came with a surprising Android 9.0 pie Operating system. 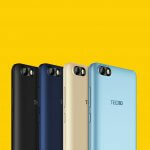 Both Spark 3 variants have Tecno latest HIOS UI that is based on the OS inside. As expected, there is fingerprint scanner and face ID feature on the Tecno Spark 3. You can also use pattern lock or password to alternate. On the Tecno Spark 3, we have other available sensors like G-sensor, ambient light sensor and proximity sensor. When you buy the Tecno Spark 3 in Nigeria, you get 12 + 1 month warranty. This is the Tecno Spark 3 we have all been waiting for in Nigeria, now it’s here and this is what I got to say.. The Tecno Spark 3 is no doubt a budget smartphone for the market, it’s got a premium look that i admire so much. 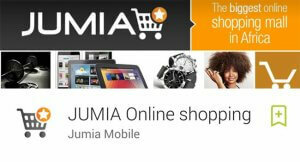 Am sure you are wondering if its really a budget smartphone. 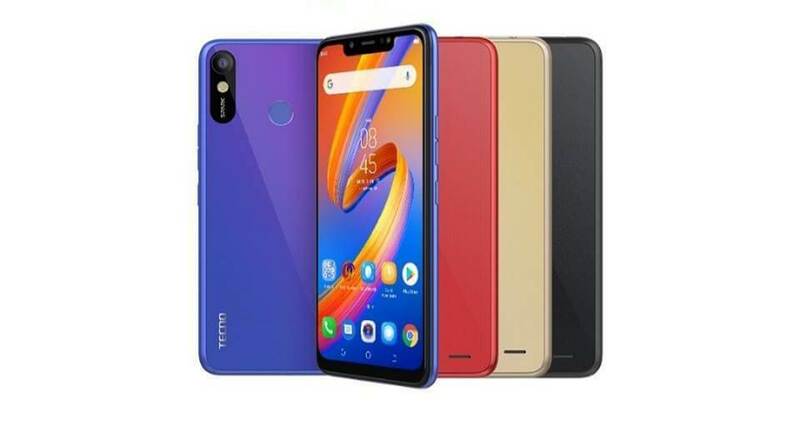 Considering the Tecno Spark 3 predecessor(Spark 2), you will notice that there have been a lot of improvement especially the design. The Spark 3 have changed a lot. Tecno Mobile really did a great job on the design of the Tecno Spark 3, that is worthy of note you know. The camera is awesome, the battery life is okay, the design looks great and the display is wonderful.